It seems like we have been hearing about the potential of the cloud for years, and it has become an everyday part of our online lives. 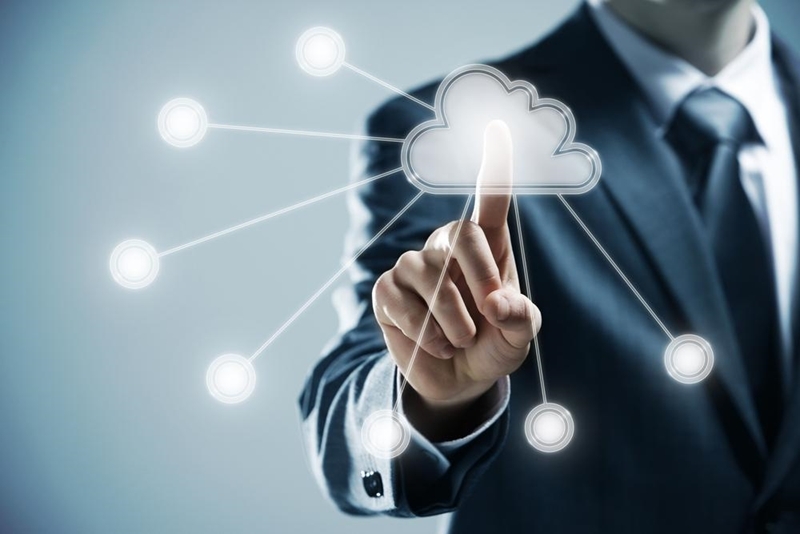 However, despite constant development, wider availability and improved internet infrastructure, figures from the Australian Bureau of Statistics indicate that only around one-fifth of the nation's businesses pay for any cloud services. That said, some industry observers are predicting that 2016 could be the year when small and medium companies take their business to the cloud in a big way. On the back of a recent study by research firm Clutch, analyst Alex Miller doesn't see an end to the upward trend anytime soon. Organisations planning to adopt cloud technology should begin to consider their digital IT recruitment strategy. "Businesses are continuing to expand into cloud services and operations. More and more companies are either moving to the cloud or moving more operations to it. I think this will be a big year for the cloud and that should be the same for 2017," he told Computerworld. With predictions about the bright future of cloud uptake coming thick and fast, any organisations planning to adopt the technology should begin to consider their digital IT recruitment strategy. Having people in the workplace trained and experienced to manage network infrastructure is likely to become more vital sooner rather than later. The expected increase in the number of Australian companies taking their business to the cloud runs parallel with the continued rollout of the National Broadband Network (nbn) to more parts of the country. In a recent media release, nbn announced that the service has now reached almost 1.7 million premises, with new activations averaging 10,000 per week. Is your business experiencing the benefits of the cloud? While it had a somewhat rocky start, nbn CEO Bill Morrow remains pleased with the progress of the rollout. "There is accelerated growth across all areas of the network, while important milestones are continually achieved with customers, industry partners and the nbn workforce. The organisation is focused on delivering our full year commitments and on bringing the benefits of fast broadband to more and more communities across Australia," he said. That ever-accelerating connection rate is also a promising sign for technical recruitment organisations, as the organisation demands more telecommunications technicians to cope with the constant demand. You may be surprised how much of a difference shifting a portion of your business operations to the cloud can make to your company fortunes. Research from Deloitte found that SMEs using cloud technology experience growth 26 per cent faster than those that don't, and deliver 21 per cent higher profits. That study also found that much of that growth is tied to leaders within those companies having a solid understanding of cloud technology, and experience with building the necessary infrastructure to tailor and optimise the deployment strategy. The challenge for many Australian SMEs is finding those leaders, an area where smart IT project services recruitment will become increasingly valuable. The good news is the federal government appears committed to nurturing the next generation of the IT workforce, with initiatives being put in place to promote the study of STEM (science, technology, engineering and mathematics) subjects in Australian schools. Through the National Innovation and Science Agenda, announced in 2015, students of all ages are set to have more opportunities to focus on technical disciplines opened up to them. Staying on top of the most current cloud computing technologies can have a significant effect on your business, however having the right employees in place to manage the infrastructure is crucial. Reaching out to a specialised recruitment service provider can set you on the path towards staffing your business with the people to help take you into the future.